This page provides you with application and interview advice provided directly by graduates working at Npower. 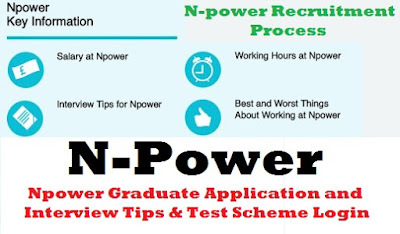 Furthermore, information is avilable for npower graduate recruitment process; npower graduate scheme login; npower graduate assessment centre and npower verbal reasoning test 2017/2018. Application Advice: Above all, Gain as much insight about the role by utilising the company website, social media outlets and speaking to current graduates if possible. Research office locations to make sure it is a suitable fit for yourself and ensure you are prepared to move between placements if it is a rotational scheme. Tailor any competency questions to the role and company and ensure your CV is up to date and relevant to the position. Huge range of placements so the overall programme is really tailored to your personal needs and you get to understand various parts of the business. Having a large intake of graduates each year provides a great community for social events and activities. Although there are a lot of office locations throughout the UK, only some offer certain roles which aren't perfectly suited. Application Advice: Meanwhile, Gain as much insight about the role by utilising the company website, social media outlets and speaking to current graduates if possible. Research office locations to make sure it is a suitable fit for yourself and ensure you are prepared to move between placements if it is a rotational scheme. Tailor any competency questions to the role and company and ensure your CV is up to date and relevant to the position. Application Advice: All things considered, a lot of companies today use gamification to ease the recruitment of interns and graduates. For example, I first got involved with Npower through their former Future Leaders Competition. For this reason, this allowed both sides time to assess the other before committing to anything. I would highly recommend applying for these opportunities as it gives them time to get to know the real you, and you time to decide whether this is a company you really want to work for. Best Answer: The flexibility and wide range of options and placements available. Worst Answer: The financial struggles that the company is currently undergoing. Application Advice: From here on, a lot of companies today use gamification to ease the recruitment of interns and graduates. For example, I first got involved with Npower through their former Future Leaders Competition. This allowed both sides time to assess the other before committing to anything. I would highly recommend applying for these opportunities as it gives them time to get to know the real you, and you time to decide whether this is a company you really want to work for. Application Advice: For instance, show an interest in the energy sector and the company - learn about its main challenges. Best Answer: Variation and given responsibility. Application Advice: Show an interest in the energy sector and the company - learn about its main challenges. Interview Advice: Predominantly competency based questions - competency areas can be found on the company graduate website accordingly. Best Answer: I love the range of responsibilities I am given, and I feel graduates in the company are really valued. 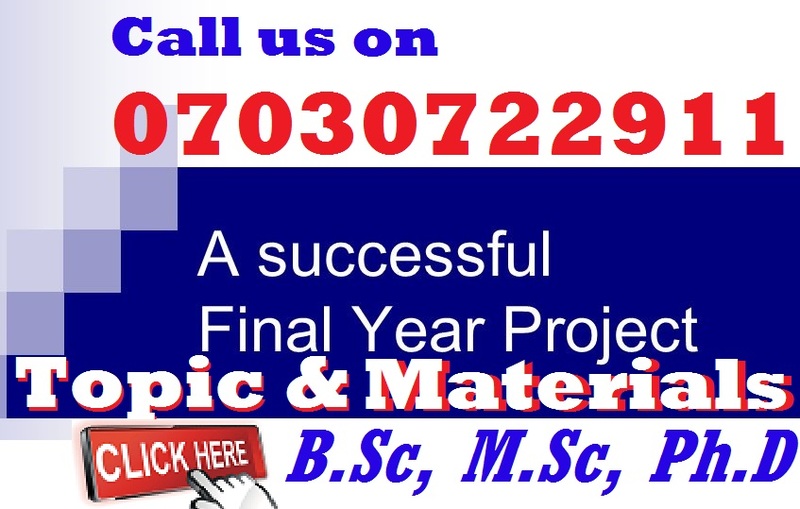 Ex-Graduates occupy well established positions with responsibility which is motivating. I also feel as though I am taken seriously, and gain great exposure as a graduate. Worst Answer: It's easy to always want more, but I am pretty happy in the most part. One thing I would perhaps change (and this is just because I am impatient!) Would be to attend more high-level meetings and make bigger decisions quicker, but I am sure in time this will happen. Interview Advice: Predominantly competency based questions - competency areas can be found on the company graduate website. Application Advice: Try and provide examples of the competencies that the graduate scheme looks for. Be yourself, but also try to stand out. 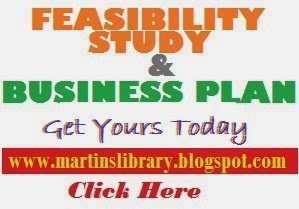 Do your research in the energy industry so you have good knowledge of the sector. Finally, show that you genuinely want to work for Npower, show your enthusiasm towards the company. My team are very friendly and helpful. The agile working culture is very good. Being on the graduate scheme we get exposed to so many opportunities that others in the company don't. The graduate development days that the graduate development team put on for us are very useful in helping us understand ourselves and developing ourselves to succeed at Npower. Having to balance a full time job and my CIMA studies is very tough and has been a steep learning curve. Interview Advice: Be calm, confident and be yourself. 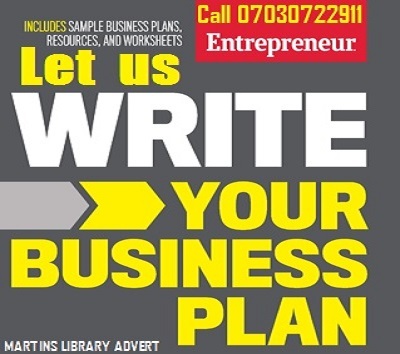 Show you have the determination and work ethic to succeed at Npower. Make your strengths known, but also don't pretend you are the finished product, show you know what your weaknesses are and that you want to improve on them. Show you are open to criticism and change. Application Advice: Network and study to understand what the company want before you apply. Apply on mass. Best: Training and opportunities in a variety of places. Worst: Some of the training is generic and isn't tailored to the specific graduate cohort. Application Advice: Make sure you have clear examples of everything you've done to demonstrate the key work skills e.g. time management, decision making, learning from mistakes, teamwork, conflict resolution and working with someone difficult. Try and get involved in other activities so you have good examples for these - doesn't have to be tonnes of work experience - voluntary work or clubs are just as effective as long as you make sure you have thought through how you will talk about your examples. Best: There are offices around the country and spending time in different locations can help make the placements more interesting to understand more about what is going on. There are loads of opportunities to do other things on top of your role. You need to be proactive to organise them (eg trips to power stations, time with metering field teams, industry talks) but managers are accommodating about you doing them. Worst: Because the scheme is so diverse I still don't really have an area I want to end up in despite having worked at the company for over 18 months. Application Advice: You get the flexibility to try and find what you want to do but also challenge yourself and go outside your comfort zone. A graduate scheme gives you a level of security and allows you to make mistakes that a normal BAU role would not. Interview Advice: Know the sector that you are applying for. Worst: The sector's public image. Best: International opportunities and the working culture. Application Advice: Make sure to come across as a 'real person', someone who is comfortable to communicate with a range of people. Application Advice: I came in through a competition, not an assessment centre, but I would say to not be scared about being new to the industry as they know that and you will learn along the way. Just try your best and be genuinely interested. Interview Advice: Didn't attend interview/assessment centre. Best: I like the tasks I'm asked to do as they are technical and develop the core skills that I want to develop. Worst: Can be a little detached from other teams within Digital as I'm working in Analytics, whereas everyone is much more customer-focused.